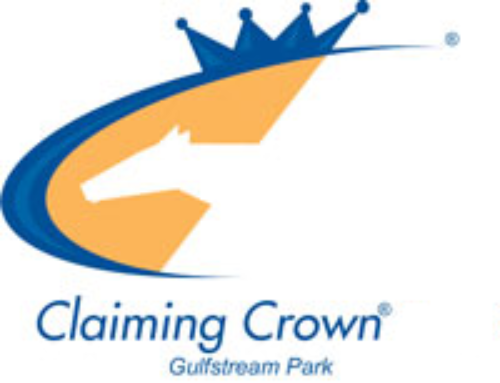 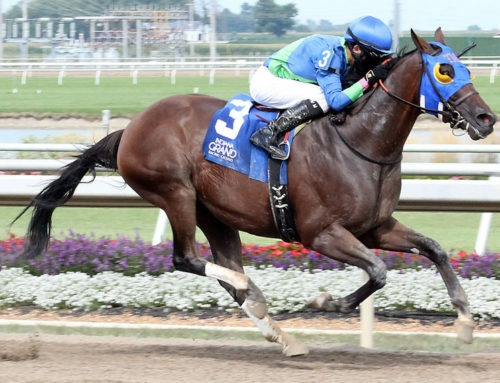 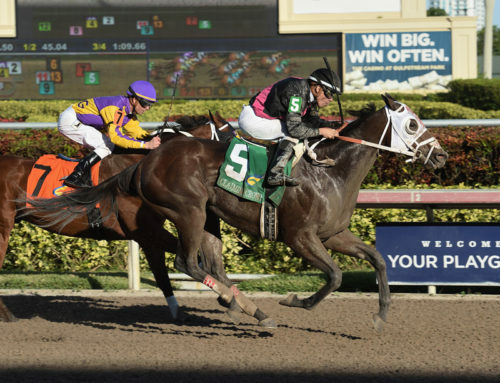 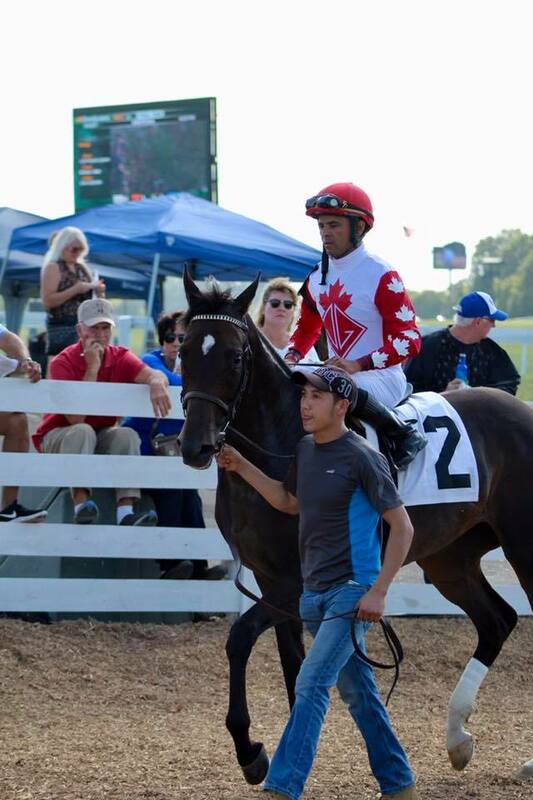 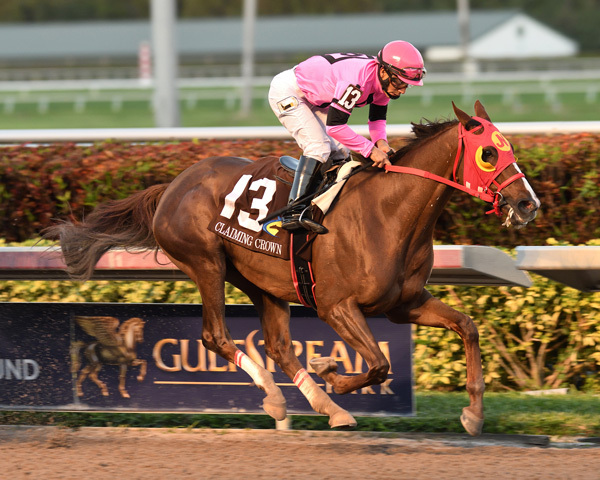 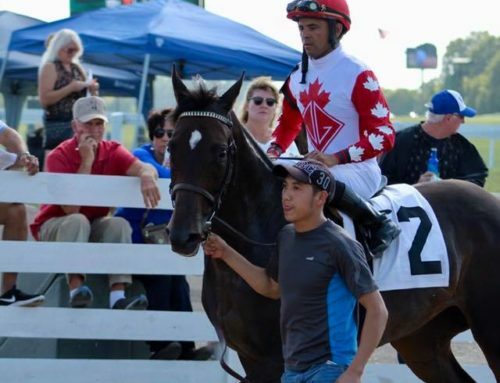 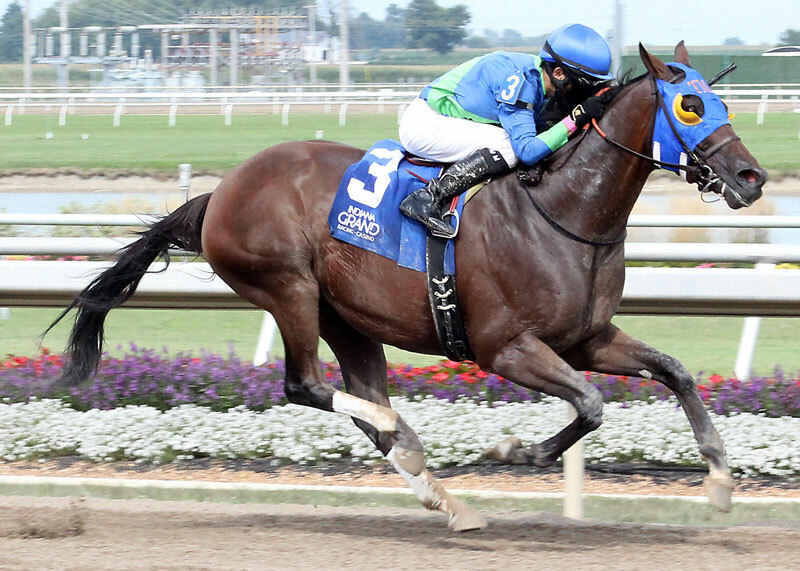 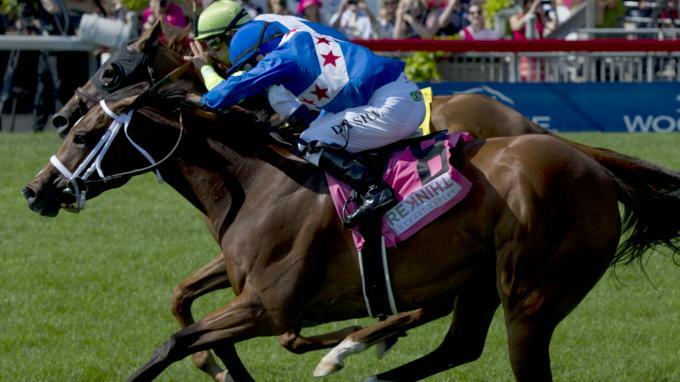 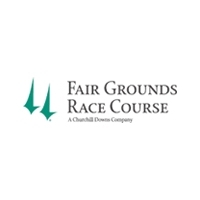 October 21, 2015 — Laurel Park on November 1 will host nine “Win and You’re In” races as a preview to the December 5 Claiming Crown at Gulfstream Park. 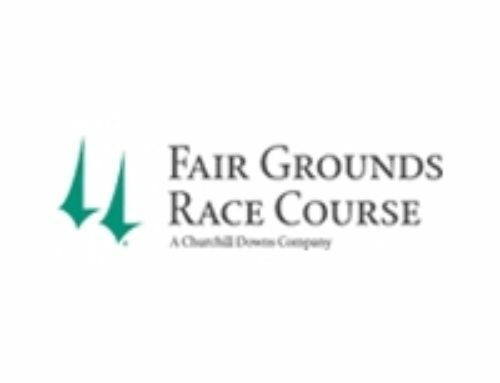 Entries for the preview day at Laurel close October 29. 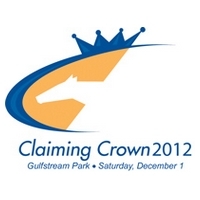 Each race winner receives an automatic berth into the Claiming Crown at Gulfstream with free shipping included. 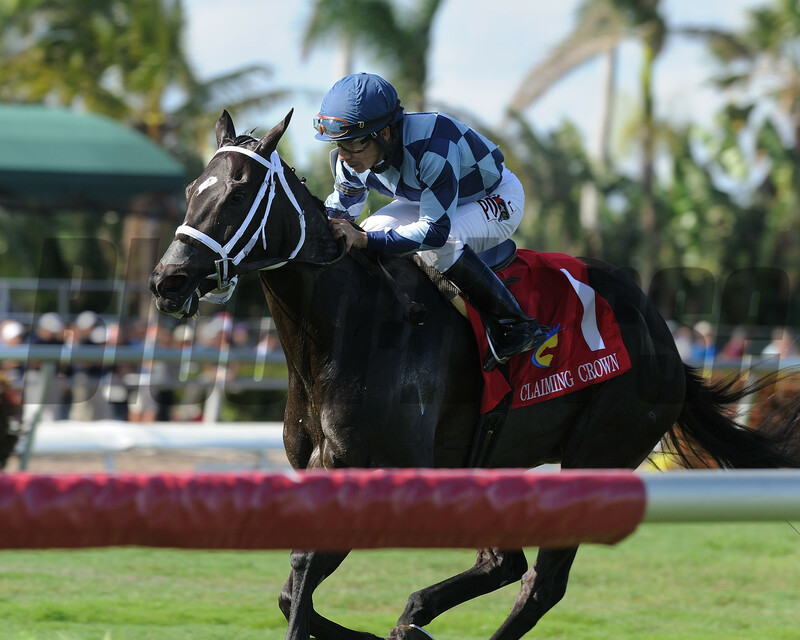 The nine races will mirror the nine Claiming Crown races to be contested at Gulfstream on Opening Day of the 2015-2016 Championship Meet. 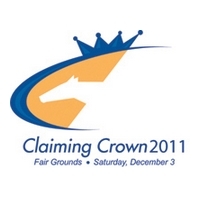 Purses of the nine races at Laurel will be worth approximately 40 percent of the Claiming Crown races. 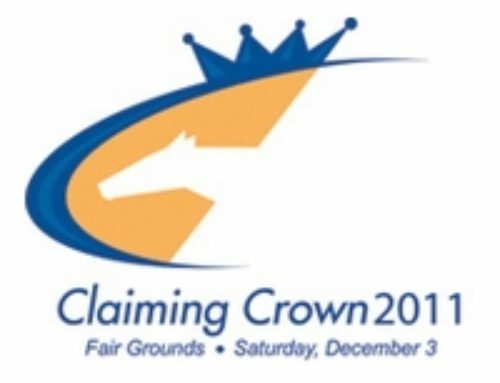 “We believe this is another way to draw attention to the outstanding event that is the Claiming Crown,” said Maryland Jockey Club President and GM Sal Sinatra. 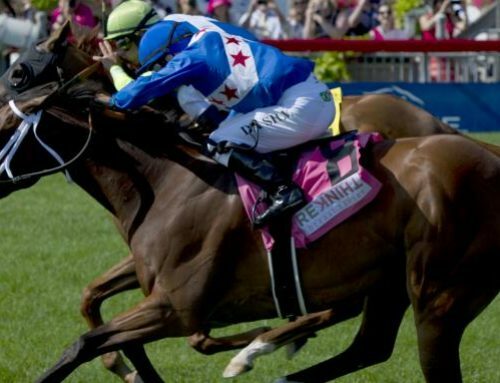 “We want to work with our sister tracks and support each other and this is another way of doing that. 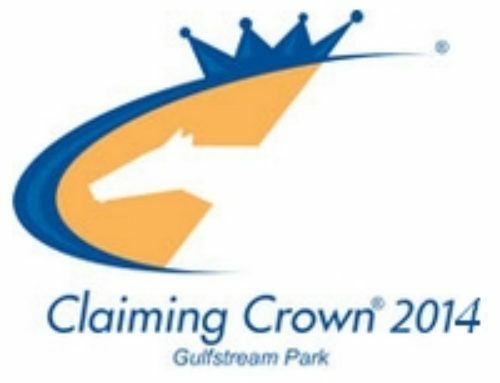 This is a great avenue for smaller guys who don’t have the money to ship to earn a trip to the Claiming Crown if they have a legitimate horse. 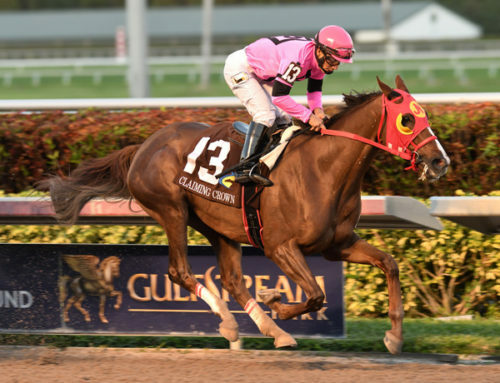 I think it will also get some of our fans in the Mid-Atlantic excited about another big day of racing at Laurel and then Opening Day at Gulfstream. For more information and a complete list of race conditions, click here.